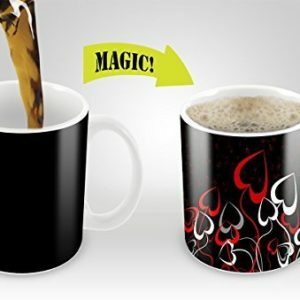 You will now enjoy your morning cup of coffee even more! 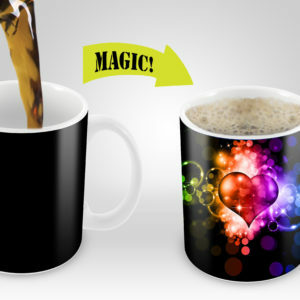 Start your morning with a mystical experience with this fun and environmentally sound design-changing coffee mug. This mug is the easiest way to tell whether the cup of coffee has been sitting out for a minute too long. delightful caffeine,when a mouthful of room temperature coffee is sipped, it leaves an unpleasant aftertaste. the coffee or tea has become. When it’s cold, it appears to be a funny tired face, but when hot beverages are added… Stand back! 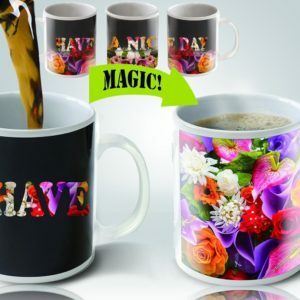 The funny mug wake up to give vibrancy to your morning and get your day started right. to collect your thoughts before starting your day. 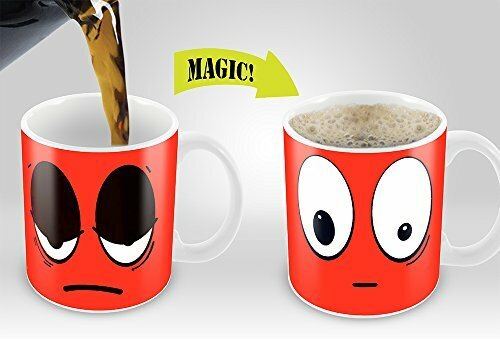 Scroll up and grab your New Magic Mug. 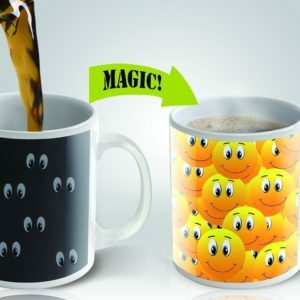 Confuse your co-workers and keep your kids distracted by placing steaming hot beverages in a mug that plays a subtle magic trick on the eyes.